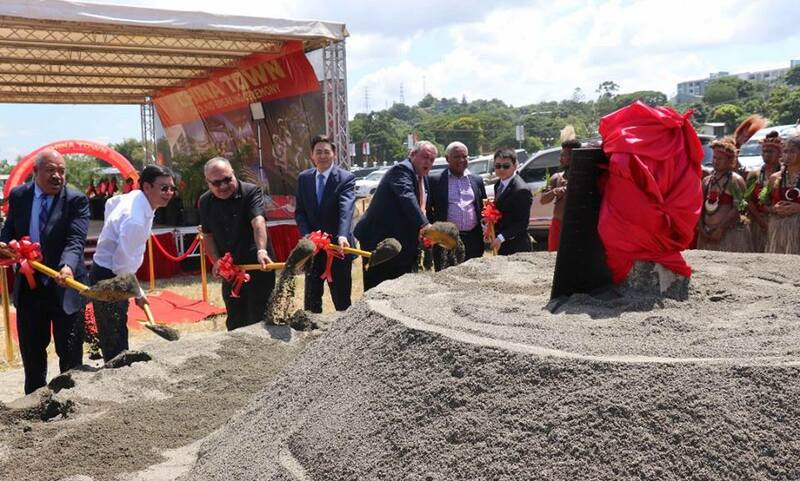 Papua New Guinea Prime Minister, Peter O’Neill , attended the China Town Ground project Breaking Ceremony in Port Moresby yesterday. Speaking at the event, PM O’Neill said the new project is a demonstration of change taking place in the country and the strengthening of global relationships for Papua New Guinea. “This iconic project reflects the growing development of our capital city and our country,” the Prime Minister said. “This investment of over a billion Kina is the largest of many private Chinese investments this country. 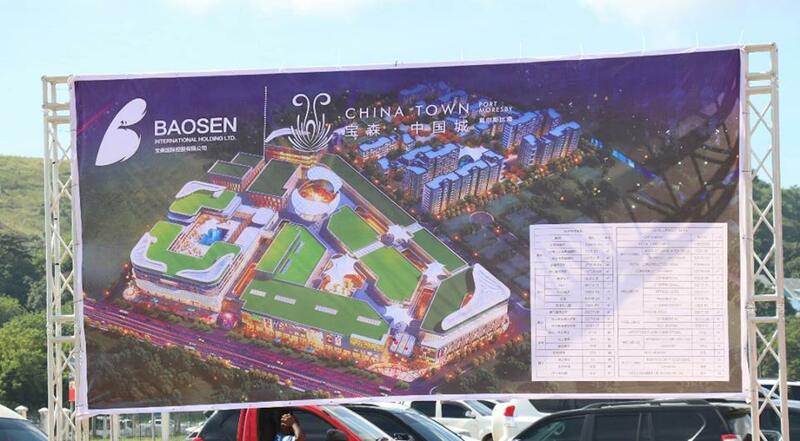 “I am sure that this new China Town is going to reflect Port Moresby as growing modern city in our country. “Every progressive city in the world has a China Town as the Governor has said. The Prime Minister said China and Papua New Guinea have a very strong bilateral relationship, built over 43 years of diplomatic recognition, that is continuing to strengthen with new areas of co-operation being advanced. 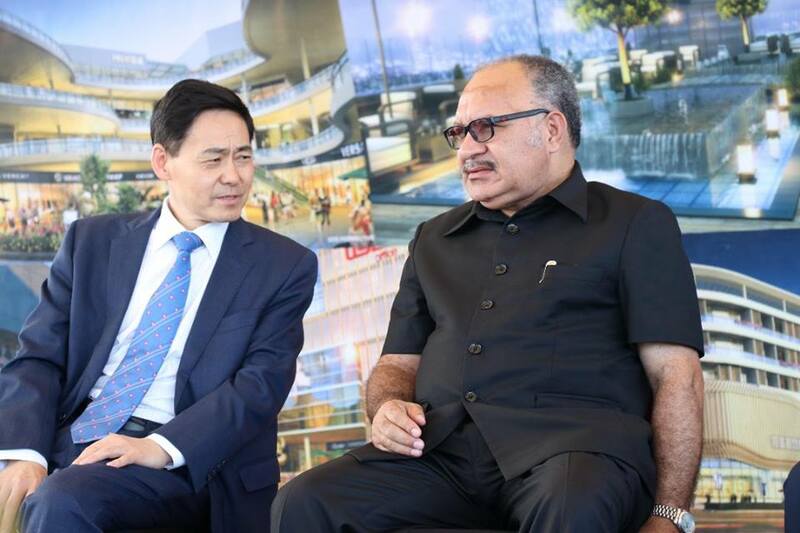 “Papua New Guinea will represent the Pacific at the upcoming One Belt One Road Forum in Beijing this month, and this is an indication of the strong relationship between our two counties. “This forum will bring together many leaders from countries that are taking part in this important initiative that will open new markets for our exports and enhance supply chains. “We have a strong relationship with China, as we do with all of our trading partners, and this will continue to benefit our people and create more employment in our country.